There are a number of reasons people might like to brew their own beer, but primary among them is they love to brew. The taste of fresh beer can’t be beat, and the opportunity to brew any style of beer known to modern man is absolutely irresistible. In the beginning, it was the household that was the primary source of beer, followed later by the small-town brewery. Now, large breweries dominate the masses with slick marketing providing the bulk of the flavor. It’s because of the development of the small-town brewery that distinctive beers became indigenous to a region. Ingredients and environmental conditions provided beers throughout the world their distinctive regional characters. Different types of barley and other grains influenced the character of each region’s beer. Yeast strains, available herbs or hops also contributed to characterizing regional beers. India Pale Ale was a style of strong ale brewed in England for the British troops while they occupied India. It was discovered after a few failed attempts that increasing the alcohol content and increasing the hops provided preservative qualities to the beer, allowing it to make the long journey from the British Isles to India without spoiling. Throughout history it’s been factors such as economics, available ingredients, environment and unique circumstances that have influenced the development of the various beer styles. Welcome to the 21st century! Now it’s possible for you to secure ingredients and adjust the water conditions to create beers according to styles native to regions around the world. All it takes is an adventurous spirit and a patient sole. The creation of delicious beer can’t be rushed and must be done lovingly with an understanding of what’s happening during each step in the process. 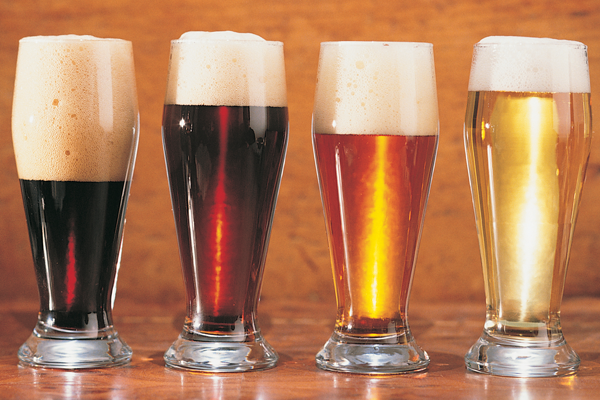 Beer is made from four essential ingredients: water, fermentable sugars (traditionally malted barley), hops and yeast. These ingredients are processed and combined according to a recipe. Given the right conditions, the yeast will convert the fermentable sugars to alcohol, carbon dioxide and beer. The beer is then bottled and aged from a week to three months, depending on the beer you’re brewing. Malted barley is mostly converted to sugars through a process called mashing, whereby the malted barley is immersed in water at controlled temperatures that allow enzymes in the barley to convert starches to sugars. It’s these sugars that are converted through fermentation to alcohol, carbon dioxide and the flavor of beer. Breweries often substitute corn, rice, wheat, rye or other grains for a portion of the malted barley. They’ll process these starches into fermentable sugars, then the sugars will ferment as the malt sugars do, but will impart their distinctive fermented character to the beer. 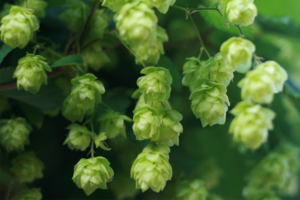 Hops are green conelike flowers that grow on vines and have been used in beermaking for about 200 years. Hops impart a degree of bitterness and floral flavor to beer thus providing a balance when combined with the sweetness of the malt. The addition of hops to beer inhibits spoilage and enhances head retention. More than 90% of beer is water, so the water you use will lend its character to the beer. Most drinking water supplies in the United States are fine for making quality homebrew, but if your water is high in sulfer or iron or even chlorine (as it is in some areas), you may want to consider using bottled water. Yeasts are responsible for converting the fermentable sugars and hops to the bubbly, alcoholic beverage we call beer. Yeasts are living microorganisms that use sugar as food for their life cycle. Though thousands of kinds of yeasts can be found everywhere in our lives, most of them are wild yeasts and the introduction of these wild yeasts will likely yield unfortunate results. The kind of yeast used for beer making is a yeast specially cultured for the purpose of brewing beer. 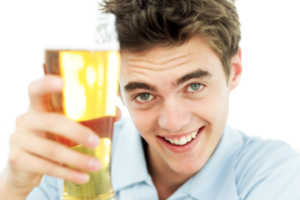 Generally, there are two types: lager yeast or ale yeast, used to brew different styles of beer. The only difference between the potential quality of homebrewed beer and commercially brewed beer is the vast amounts of money spent on consistency and quality control. As a homebrewer, you’ll come to know your beer intimately and understand the variables that are involved in beermaking. You’ll make delicious beer that will vary slightly from batch to batch. That’s the nature of beermaking and it will make your new adventure even more rewarding. 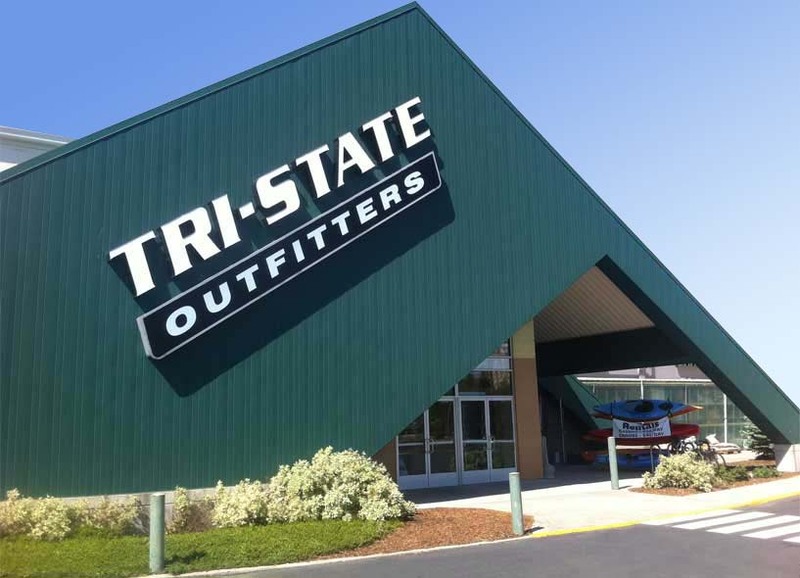 The Brew Haus at Tri-State Outfitters in Moscow, Idaho and Moses Lake, Washington, is your primary source for all your home brewing needs. Our vast selection includes bulk grains and malts for your own taste pursuits as well as ingredient kits that allow you to emulate another brewers well-loved recipes.